Exceptional! 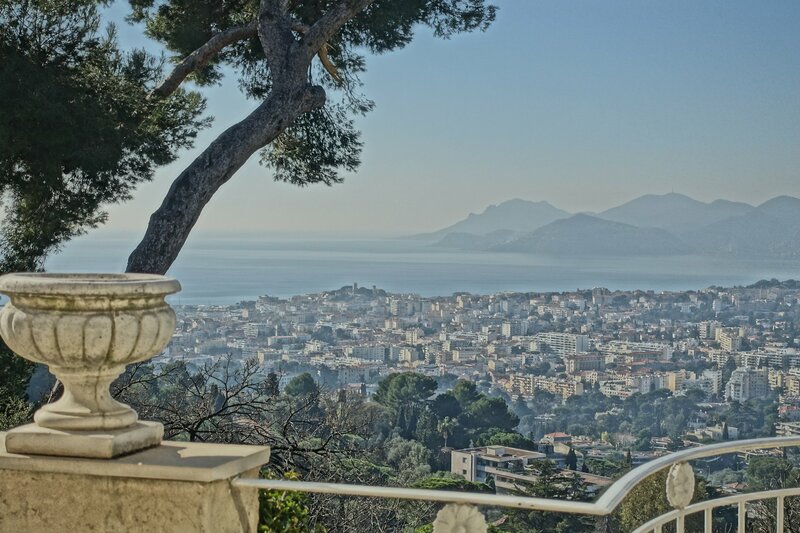 On the heights of Cannes enjoying a magnificent panoramic view of the sea, the Suquet, the bay of Cannes and the Esterel, vast provencal villa of about 400smq on a park of 2.300sqm with swimming pool and garages. 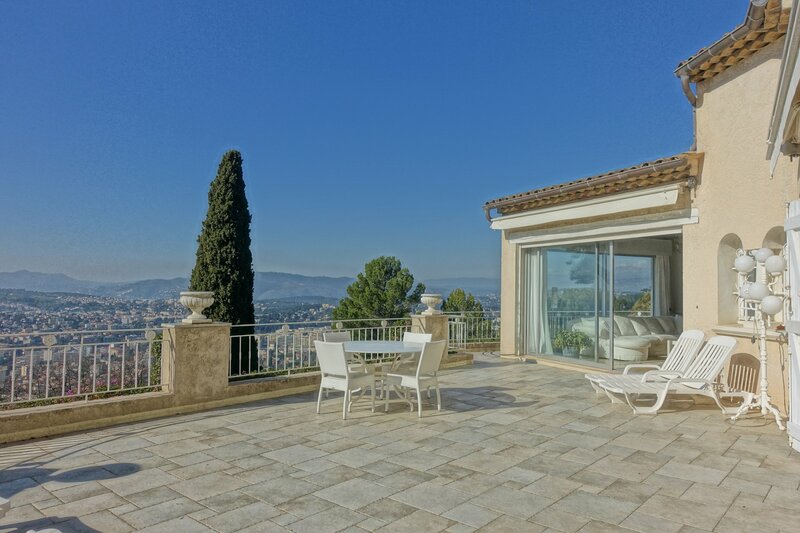 You will benefit from these large luminous volumes for its rooms of reception and its terraces, living room chimney and dining room opened on the terraces and the sight, equipped kitchen, 4 beautiful rooms in continuation. In rez of swimming pool: vast independent flat giving stay with American kitchen, 2 rooms with bathrooms. A large garage and many car parks complete this haven of peace! Big potential to visit quickly!